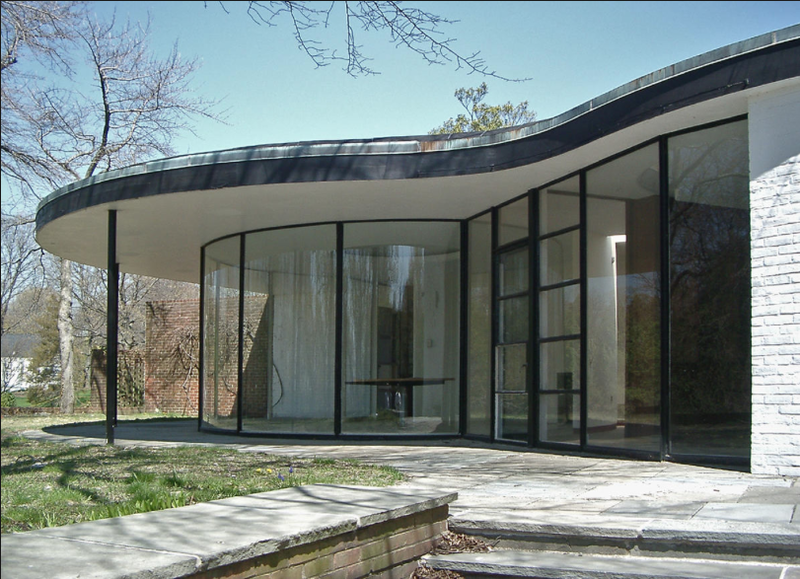 The A. Conger Goodyear House has been dubbed “one of the most important Modernist houses of its era in the Northeastern United States,” by World Monuments Fund (WMF). In 2001, the house was put on WMF’s Watch List of 100 Most Endangered Sites. 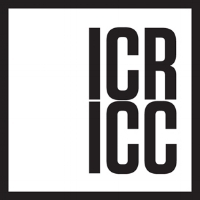 ICR designed and implemented a testing program to develop the methods and materials for the building’s conservation. Laboratory testing included a finishes analysis of representative interior wall, ceiling and decorative elements, and selected exterior locations of the house and mortar analysis of the exterior brick. In-situ tests included cleaning and refinishing tests on the interior masonry.